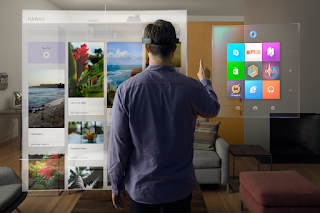 As demand for mixed reality grows in the modern workplace, Microsoft has announced that it has brought its mixed reality smart-glass HoloLens to 29 new European markets. At the Future Decoded event in London on Wednesday, Microsoft outlined its vision for mixed reality in front of over 15,000 IT and business decision makers who came to talk about current and emerging trends happening at the intersection of business and technology. 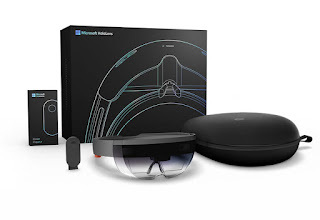 "We shared how technologies like Microsoft 365, Microsoft HoloLens, Windows Mixed Reality, and 3D are helping companies, Firstline Workers, and Information Workers become agents of change in the modern workplace and digital transformation," said Lorraine Bardeen, General Manager, Microsoft HoloLens and Windows Experiences, in a blogpost. She said that mixed reality empowers people and organisations to achieve more and the experiences would help businesses and their employees complete crucial tasks faster, safer, more efficiently, and create new ways to connect to customers and partners. "The era of mixed reality will serve as a catalyst for innovations in the workplace and we expect 'Firstline Workers' and 'Information Workers' to benefit significantly from solutions that blend our physical and digital reality," she said. With mixed reality, workers can change the content, the people, or even the location of a meeting, in a matter of seconds. Mixed reality delivers interfaces that help workers act upon data generated from instrumented/intelligence devices, and connect seamlessly with others across physical space. To make innovation easy and address growing demand for mixed reality solutions around the world, Microsoft said HoloLens is now coming to 29 new European markets, bringing the total number of HoloLens markets to 39. 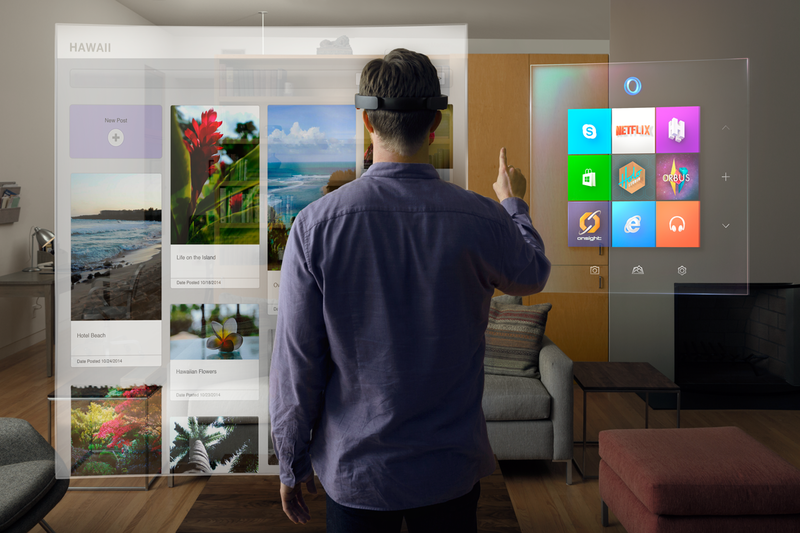 "We are also working to bring some of the most-asked-for software updates for HoloLens to our existing customers. We are committed to delivering an update to existing customers sometime early next year," she said.